A Unique Opportunity for the Young Writer in Your Life! Tweet it on #MyAuthorandMe !!! Do you know a young person (14-18 years old) who wants to be a writer? Who lives inside their own imagination, and aims to one day share stories, poems, or insight with the world through the written word? 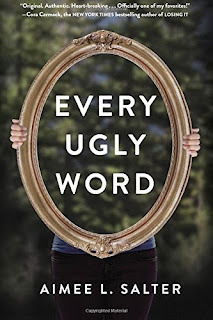 As the paperback release of Every Ugly Word approaches, I don’t just want to spend my time trying to sell books, or raise my own profile. I want to do something that matters. I want to connect. And predominantly, I want to connect with the audience I always intended for Every Ugly Word: Teens. So instead of asking you to enter competitions, or tell other people about the book, I want you to tell me about the young writer in your life, the one who is maybe struggling to believe in themselves. Because I’m going to give ten (10) of these young people a free, signed copy of my book, and offer one (1) teen a very special opportunity. - Advice and input on a piece of their writing. - Email and private message access to me on social media. 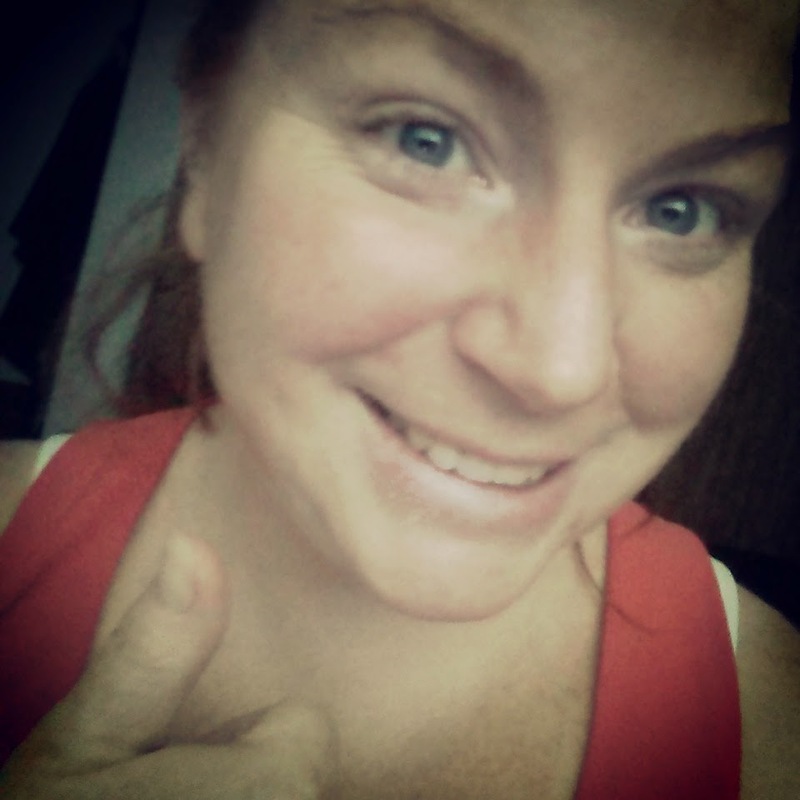 - Personal coaching and one-on-one time with me each month. - Behind the scenes access through the publication of a new book. - Insight to both the highs and lows of the publishing process. - Opportunities to blog with their insight to YA literature on my website and Facebook page. - Other free books and author swag as it comes across my desk. Sound good? Here is where you come in: I need to find young people who would enjoy this opportunity. To nominate the young writer in your life, follow this link. And yes, if you are a teen, you can nominate yourself. On this page you’ll find there’s only five pieces of information I ask for: Your name, the name of the nominee, how old the young writer is, why you think they could use input from someone like me, and how I can contact you if your teen is chosen. It’s that simple! I won’t use your contact details for any other purpose, and if for some reason the first teen chosen can’t take part, I’ll just choose another. I look forward to hearing from you and the young writer(s) in your life! And don't forget to tweet a link to this post with the hashtag #MyAuthorandMe to tell others about it! You guys! YOU GUYS!!! I can't believe how generous you've been in sharing your thoughts and feelings about Every Ugly Word on Amazon (and Goodreads!) I am genuinely touched. I'm not sure you realize how much it means to authors like me to get reviews of any kind, let alone 5-stars. 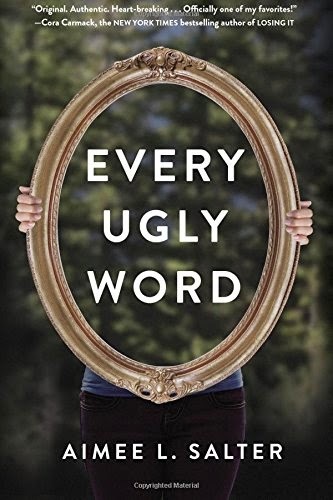 To recognize your amazing-ness, I'm giving away an early copy of Every Ugly Word, inscribed with whatever you choose. That's right! You'll get a paperback copy, signed and inscribed by me, two weeks before everyone else!